If you would like an immediate response please call us at: 714-602-1467. Straight teeth are a must for children and adults alike. You can consider either our traditional metal braces or our clear plastic aligners; the latter may be preferable when dealing with crowding in the front teeth. The important thing is to straighten your teeth for easier cleaning and flossing, as well as for appearance’s sake. Get in touch with our office to schedule a consultation for orthodontics. Let us take care of your teeth your whole life long. From toddler to teenager to adult and senior citizen, our practice provides the services you need throughout your life. We do it all from prevention and education for children to teeth-straightening for adolescents to root canals for grownups and restorative services for mature individuals. Sooner or later, it seems everyone needs emergency dental services. For children, it may be an accident while playing sports; while for grownups it can mean the excruciating pain from an abscessed tooth. When you need emergency dentistry, call us to tell us about the problem. We may be able to help you over the phone or ask you to come in right away. Count on us for the help you need when the unexpected occurs. You want your smile to be as bright and beautiful as possible. We can help you make that happen with cosmetic dentistry. Teeth can get stained from certain food, drinks, tobacco, and prescription drugs, but they can be whitened with our in-office teeth-bleaching procedure. However, sometimes whitening is not enough. For these cases, we suggest porcelain veneers. These are very thin porcelain shells that fit over the top of teeth that are intrinsically stained or that have suffered cracks or chips. Other cosmetic products that we offer include Lumineers®, which is a specific brand of veneers, as well as tooth-colored fillings, which are preferred over metal for health and cosmetic reasons. Oral surgery encompasses a wide range of procedures. For instance, we can remove impacted wisdom teeth, address TMJ disorders, and treat cysts and tumors in the mouth. Sedation dentistry is possible for those who are feeling anxious about their treatment. Our goal is to offer you effective treatment that provides you with the results you want. Gone are the days where you had to do without teeth or have restorations that were unsightly and uncomfortable. With the technology we use, you have restoration work that looks and functions like your real teeth. Our office also adheres to some of the highest standards for sterilization, and we provide digital X-rays, which means less radiation. We'll help you choose an appropriate product depending on whether you want it to be permanent or removable. We work with most insurance carriers, including Aetna, Delta Dental USA, and Guardian PPO. Those who are uninsured may want to review our Dental Alliance Discount Plan because if they qualify, they could get significant savings as well as free X-rays and oral exams. Our office is conveniently located on La Palma Ave in Suites B, and C. Anyone in the Buena Park region can look to us for comfortable, personalized care. Contact West Coast Dental of Buena Park today for more about general dentistry or our specialties. We're available in case of emergencies, and we can also schedule weekend appointments when it's more convenient for our patients. If you're looking for excellent service and a people-friendly approach, then you've come to the right place. At West Coast Dental of Buena Park, our ultimate goal is to serve you and make your experience a pleasant one, and our team will stop at nothing to ensure that you come away more than satisfied. West Coast Dental of Buena Park does accept the majority of the insurance providers in the area that the clinic is located. At West Coast Dental of Buena Park, we take pride in selecting a great staff to serve you and your family’s dental needs. See below for what makes our team so great then call 714-602-1467 to schedule an appointment today. Dr. Aditi Pampaniya believes it is an honor to help others and is passionate about dentistry because it incorporates art and science to improve the patient's overall health. Dr. Pampaniya attended the University of California, Los Angeles, where she received her dental degree. Dr. Pampaniya is dedicated to helping patients receive the treatment they need so they can enjoy a positive and fulfilling lifestyle. 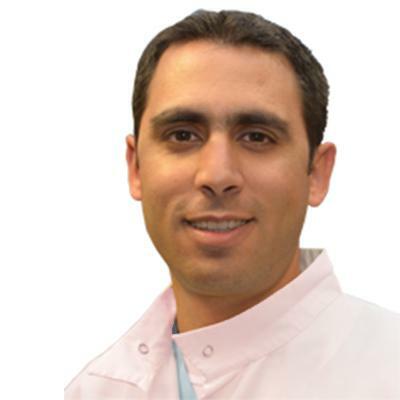 Today, Dr. Pampaniya is part of the West Coast Dental family and sees patients for dental consultations, as well as other common and specialized reasons. 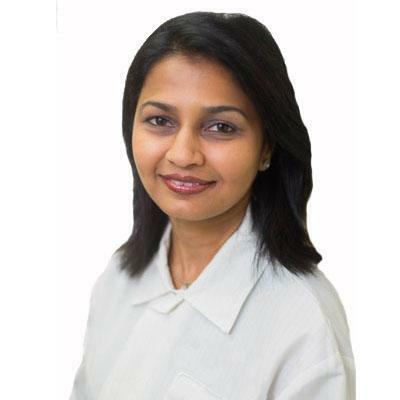 Dr. Pampaniya is committed to the ongoing improvement of her dental skills and technical knowledge. Outside the dental office, she enjoys traveling and spending time with her family. "Love Dentistry as it's a combination of Doctor, Engineer, and Artist." Dr. Debra Staudhammer received her B.A. in Biology and Chemistry from the University of San Diego, where she enjoyed the beautiful San Diego beaches and delicious Mexican food. She concluded her education at the University of Southern California, where she received her DDS. Dr. Staudhammer decided to become a dentist when she was in Jr. High School. She credits her uncle's influence for her decision. Her uncle is a dentist and inspired her to choose the same path. When she isn't working on her patients' smiles, she enjoys scuba diving, quilting and watching a USC Football game. Dr. Staudhammer is a proud mother of two. 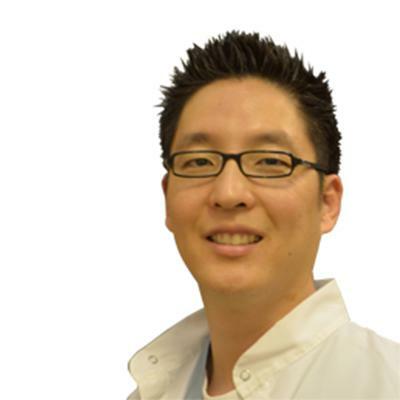 For Dr. Koh, dental care is something of a family business. Not only is her father a dentist, so are several of her aunts and uncles. 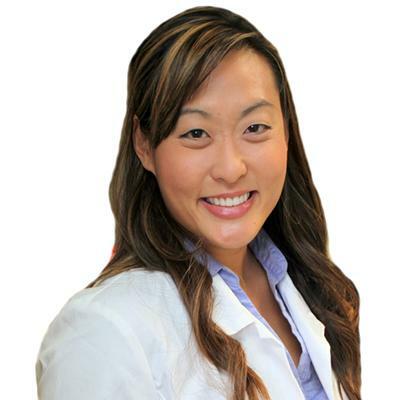 So it's little wonder that, once Dr. Koh graduated from the University of California, Irvine, with a degree in biology, she went on to earn her doctor of dental surgery from the Herman Ostrow School of Dentistry of the University of Southern California. A member of the American Dental Association and the California Dental Association, she is particularly gifted at preserving and improving smiles through cosmetic dentistry. For fun, Dr. Koh likes to watch movies, go to the beach and hang out with her family. A board-certified orthodontist with a Master's of Science in craniofacial biology, she majored in chemistry at University of Washington in Seattle for her undergraduate studies. 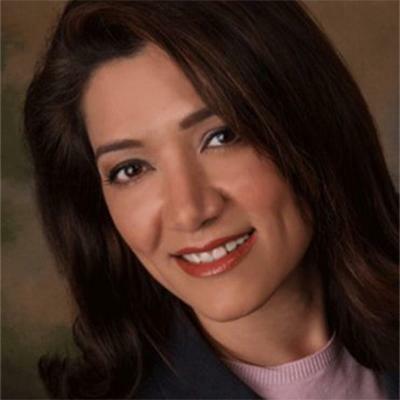 Dr. Zand obtained her doctorate of dental surgery from the University of California, Los Angeles, School of Dentistry before enrolling in the orthodontics program. She continues to maintain the highest professional standards through her membership in the American Dental Association, the California Dental Association, the American Association of Orthodontists, the American Board of Orthodontics and the Pacific Coast Society of Orthodontists. Dr. Becker completed her Pediatric training at UCLA after practicing as an Endodontist in Peru for 10 years. Originally from Peru, Dr. Becker enjoys providing free dental care to the children of Peru at least once a year. It is no surprise that Dr. Becker's goal is that, "every child has a lifetime of healthy teeth." 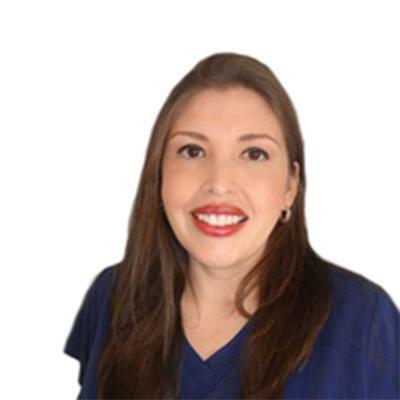 Dr. Magnolia Becker is also a member of the American Academy of Pediatric Dentistry, California Society of Pediatric Dentistry, American Dental Association, California Dental Association, and the Western Los Angeles Dental Society. A parent herself, Dr. Becker enjoys spending time with her son and husband at the beach. She also dabbles in photographer as a hobby. Our office at West Coast Dental of Buena Park is a state-of-the-art facility designed to provide you and your family with the best dental care. Please see the below video to take a virtual tour of our office then call us at 714-602-1467 to schedule an appointment today.